What is “Topten” and why is it woth trying? “Topten” is highly-produced GPS tracking device which helps to follow location or route. Check the offer combined by us online and get vehicle tracking equipment for good price. 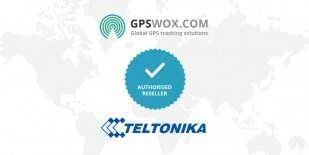 TopTen GPS Tracker devices support GPS Tracking Software provided by GPSWOX. Do not wait and get your own TopTen GPS Tracker device which support GPS Tracking Software.